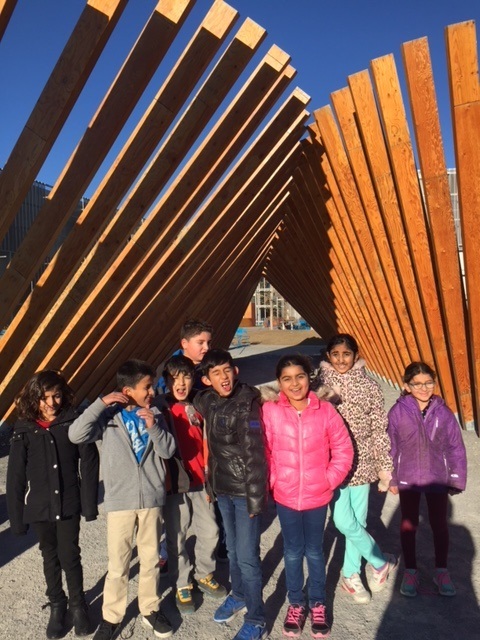 Grade 3 Adventure to Telus Spark Science Centre! 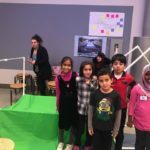 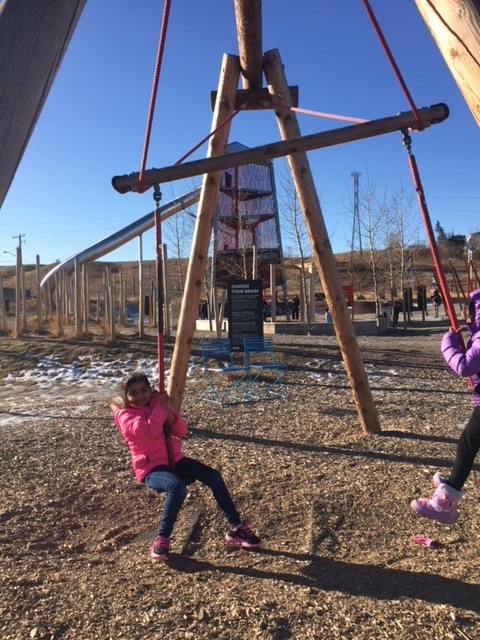 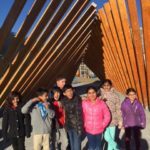 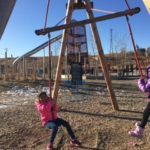 Home/Mountain View/Mountain View Events/Grade 3 Adventure to Telus Spark Science Centre! 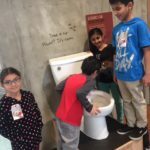 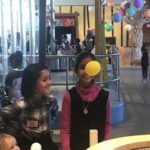 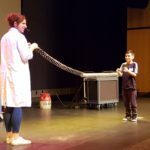 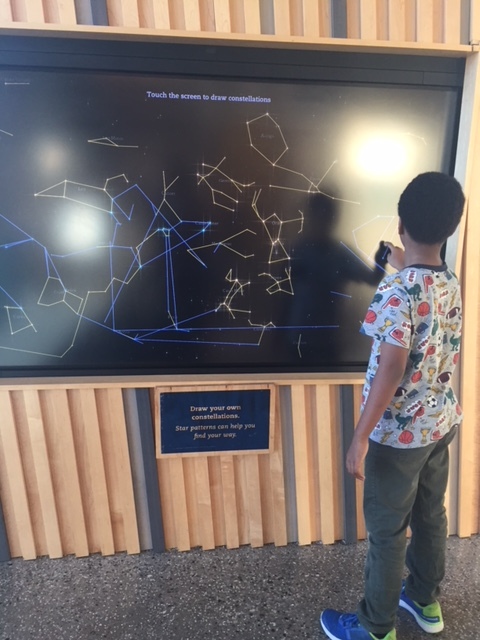 It is always an exciting adventure when you visit the wonderful world of Science at Telus Spark. 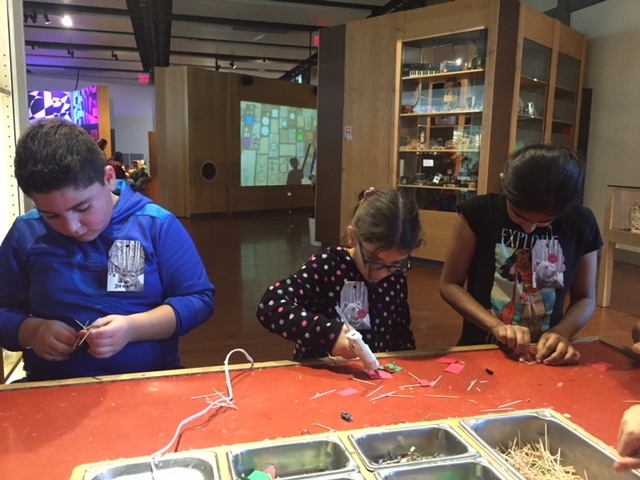 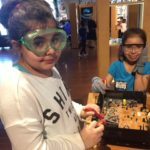 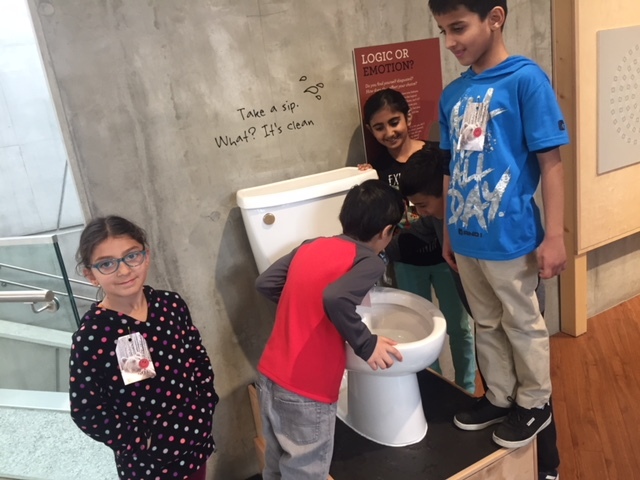 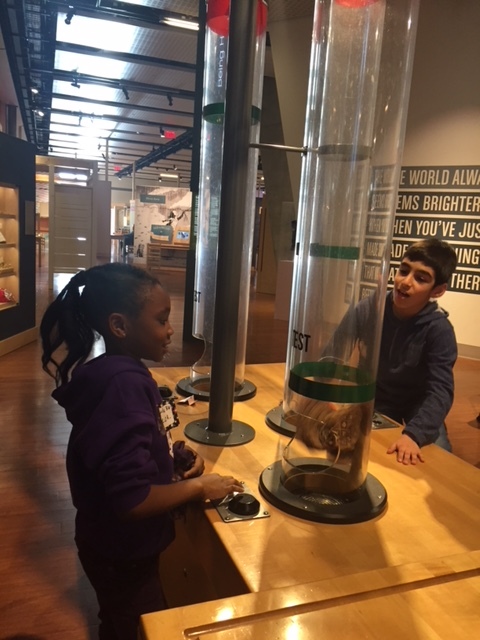 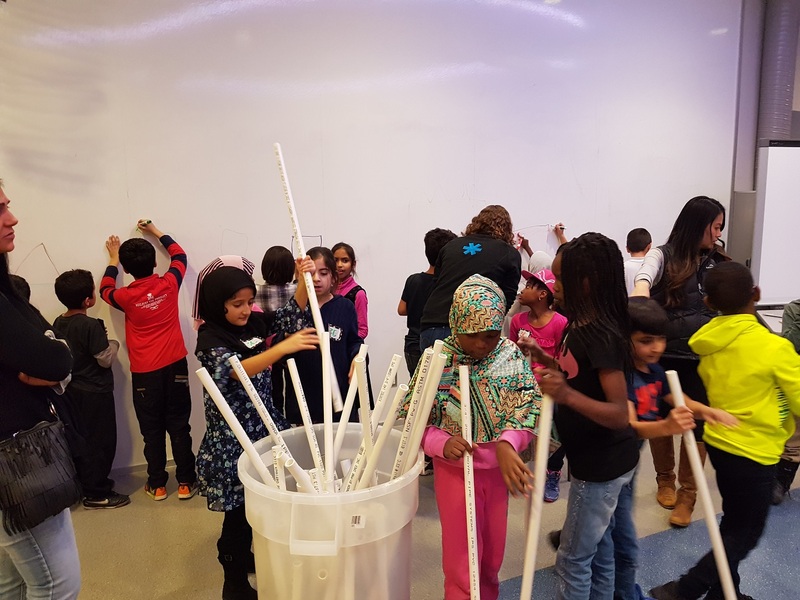 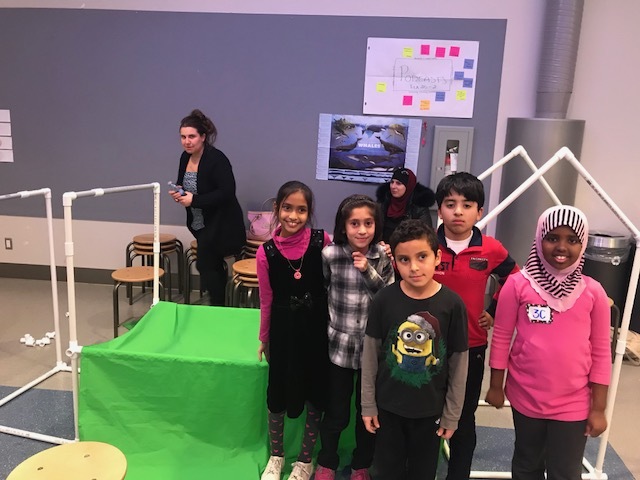 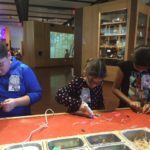 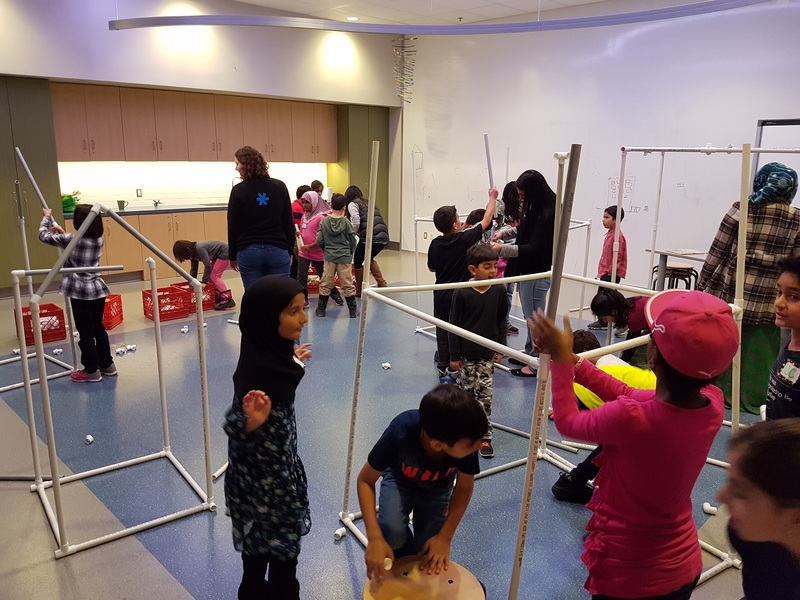 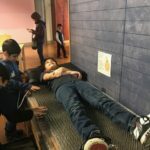 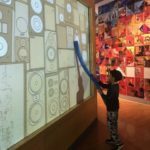 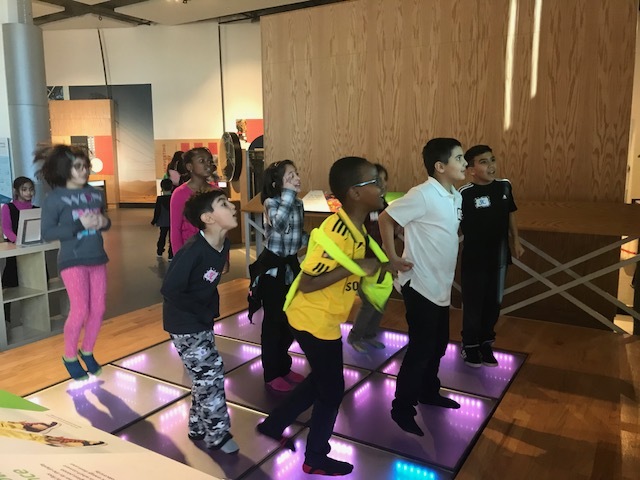 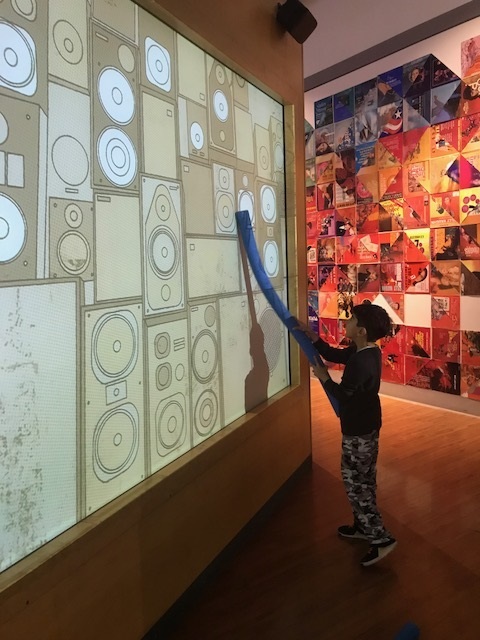 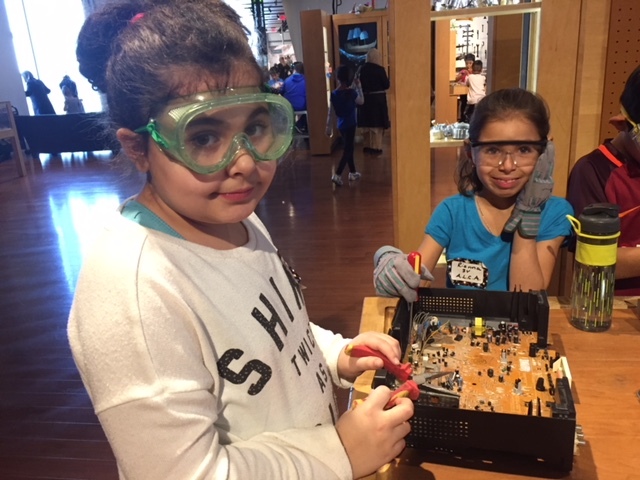 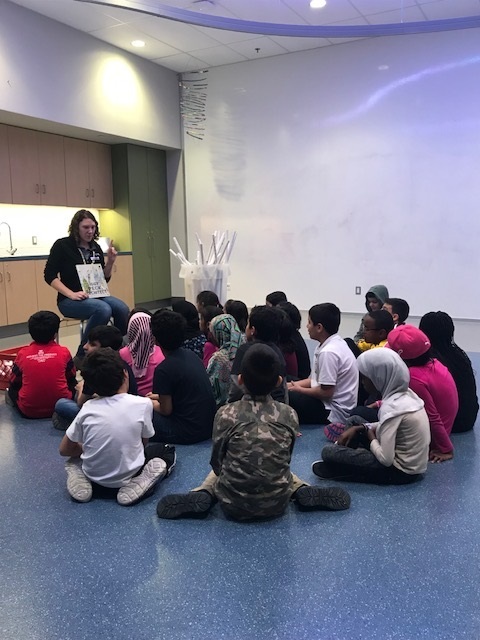 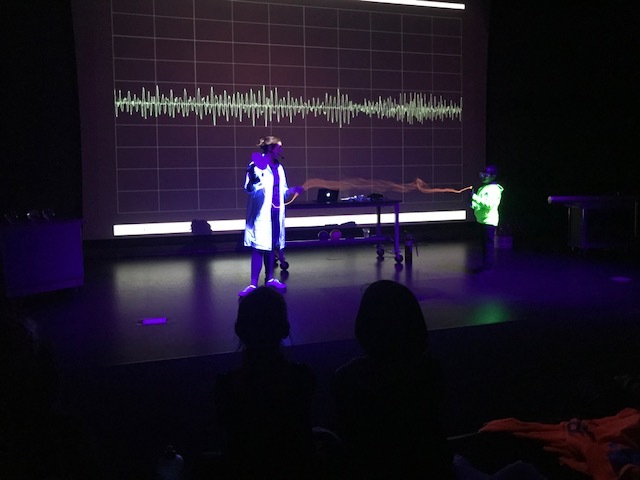 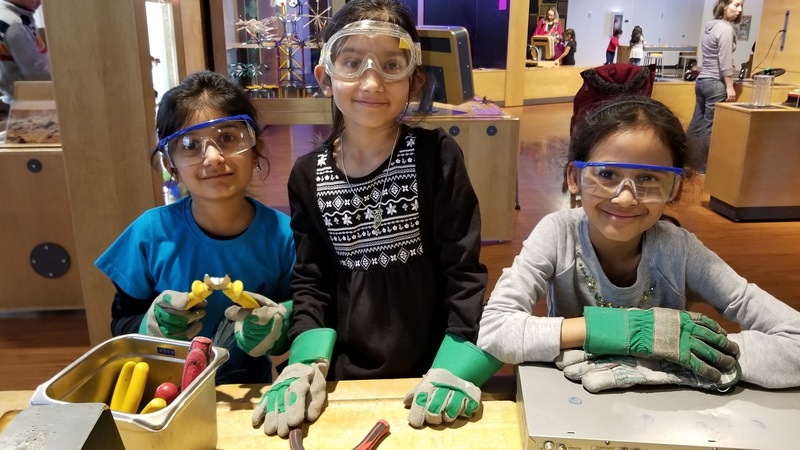 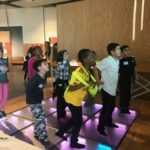 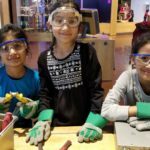 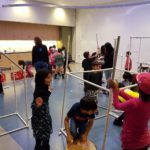 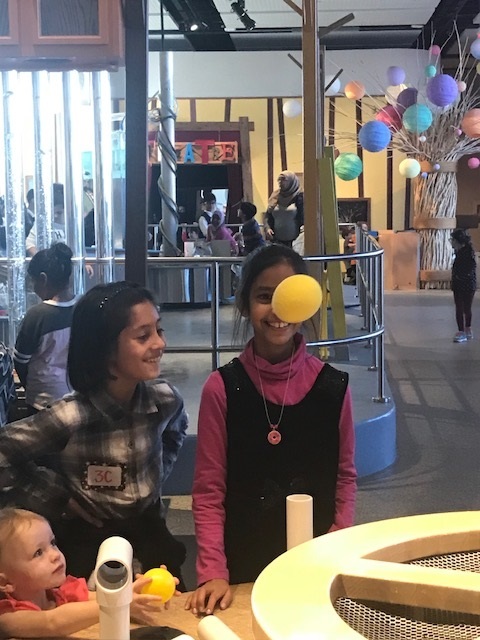 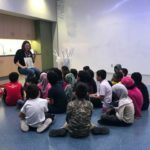 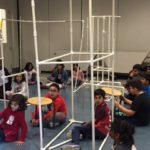 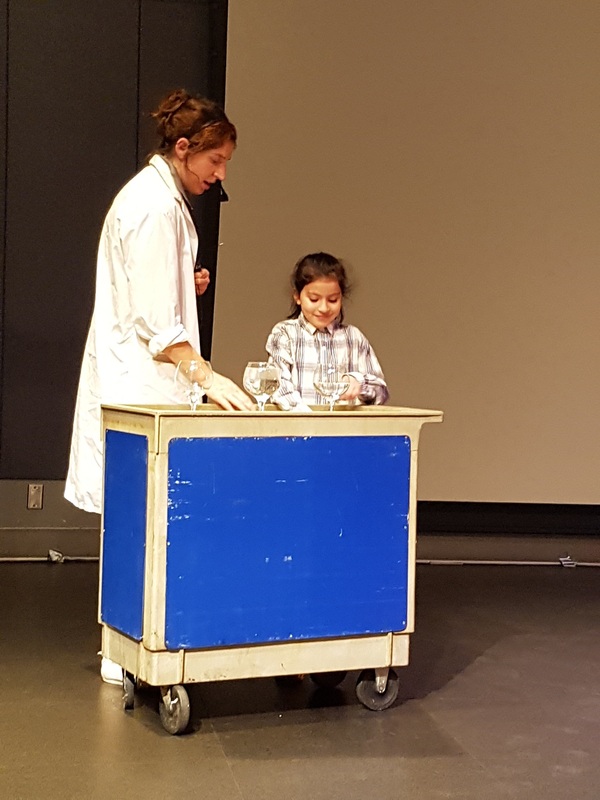 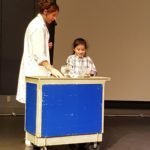 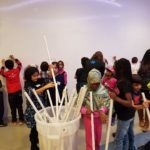 Recently, the Grade 3 students spent a day not only exploring the many fun and educational exhibits, but also gained knowledge about two different Science units – Hearing and Sound, and Building Things. 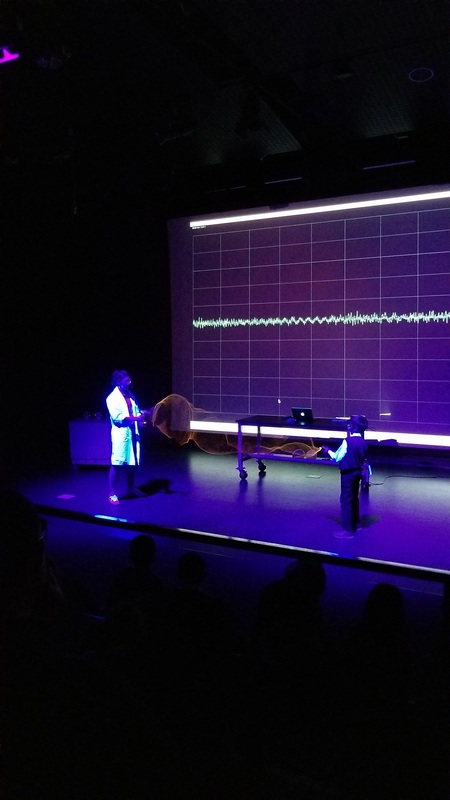 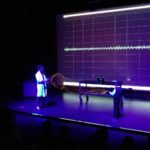 Students watched an engaging and memorable theatre presentation all about how sound and hearing work. 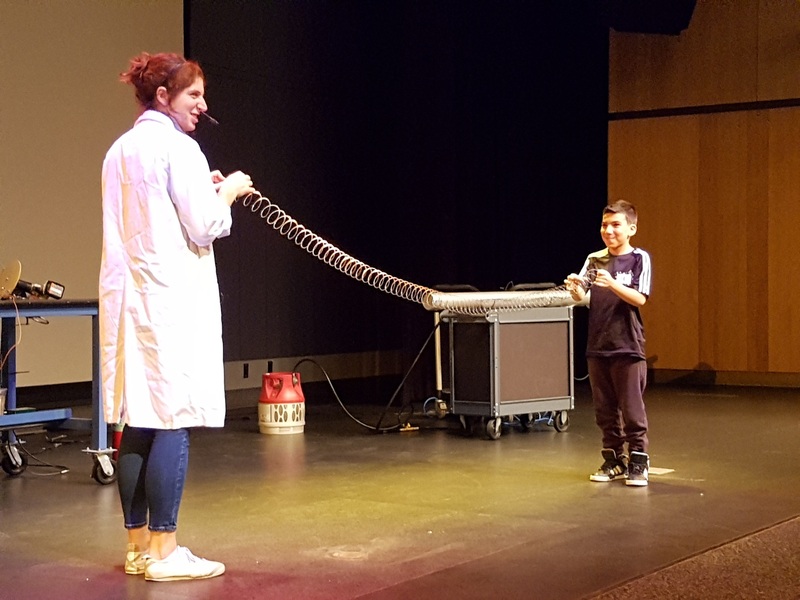 During the demonstration, students witnessed first hand different ways to change pitch from high to low using water glasses and gas filled balloons. 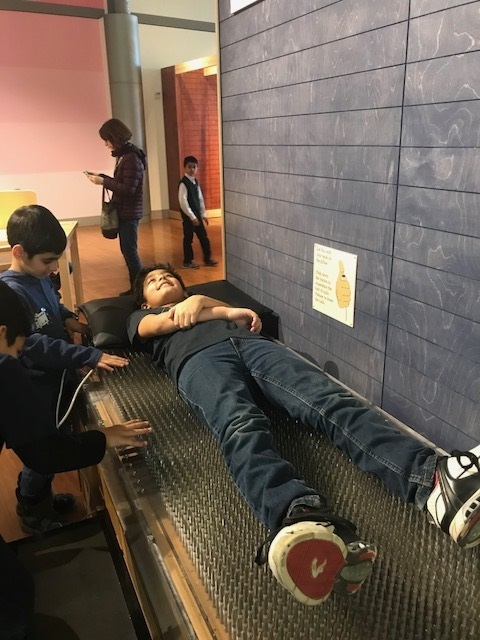 They also observed differences in the frequency of sound waves as sounds got louder or softer. 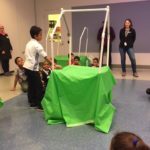 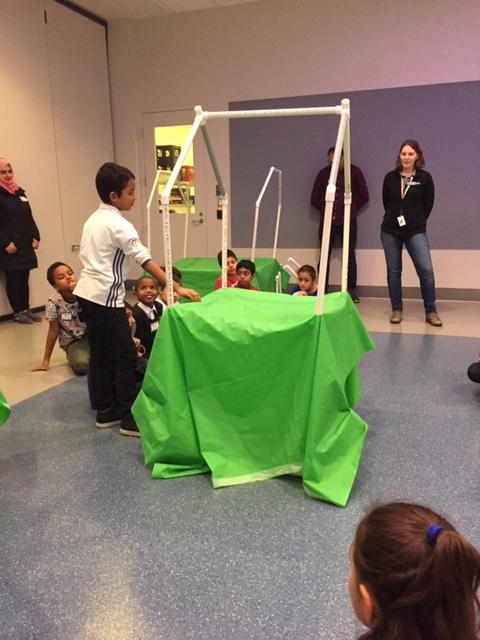 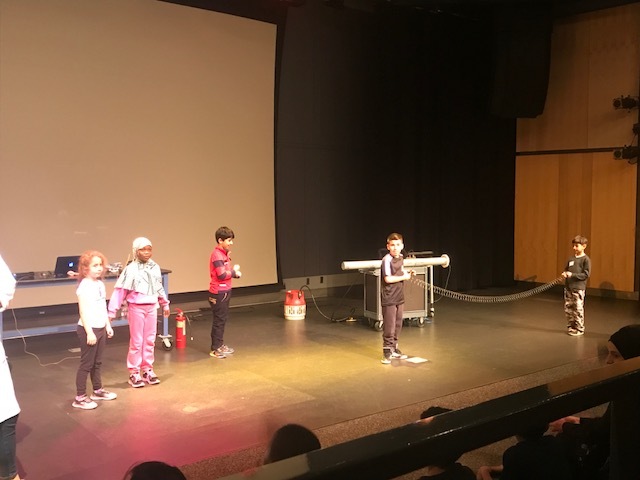 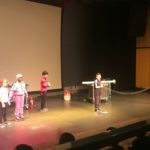 Students learned how the special sound effects on famous big screen movies like Star Wars are made, and student volunteers reenacted their very own movie skit complete with awesome sound effects! 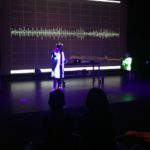 Wow, who knew sound could be this exciting! 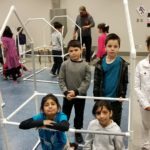 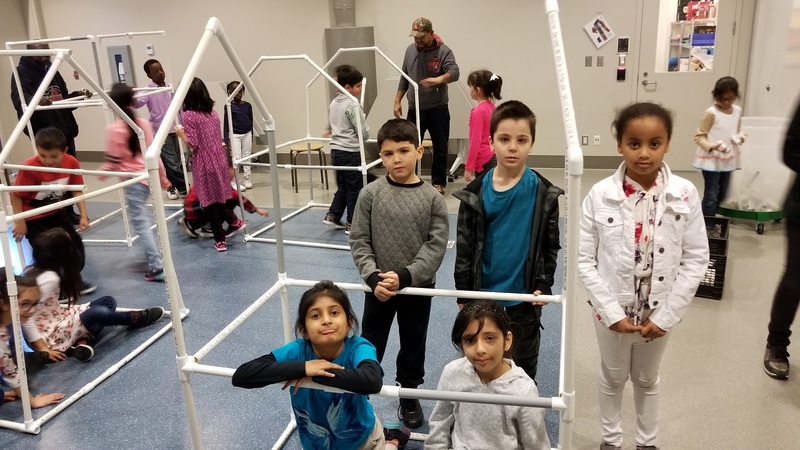 To contribute to our hands on learning experiences, students participated in a building workshop to learn the fundamentals of what makes a structure strong and stable. 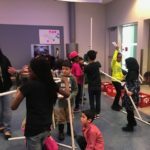 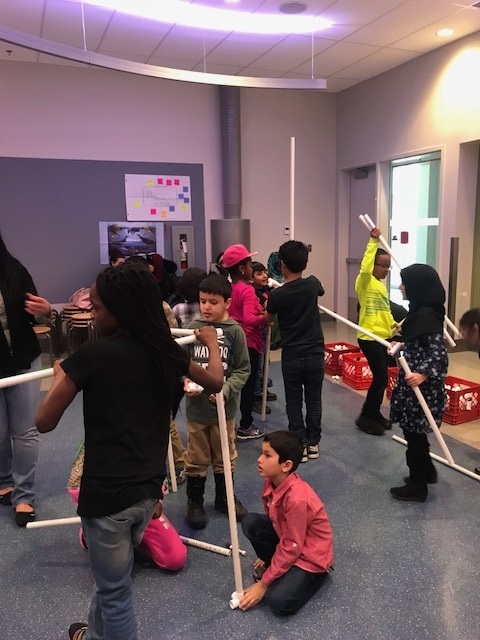 With lots of group work and creativity, groups had the task of designing and building a structure of their choice using plastic tubes and connectors. 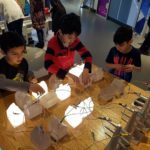 The result was a variety of bridges, towers, and interesting buildings. 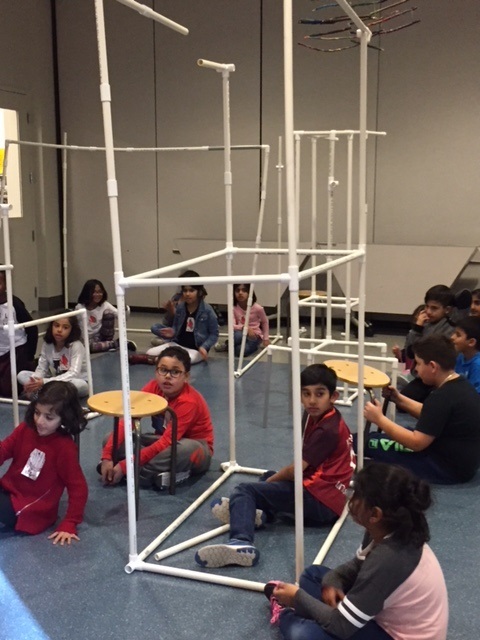 Students had a blast being their very own architects and engineers! 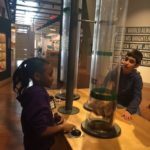 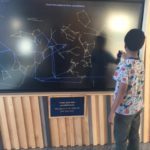 Even with a full day of exploration, there was still so much to see and learn at the Science center. 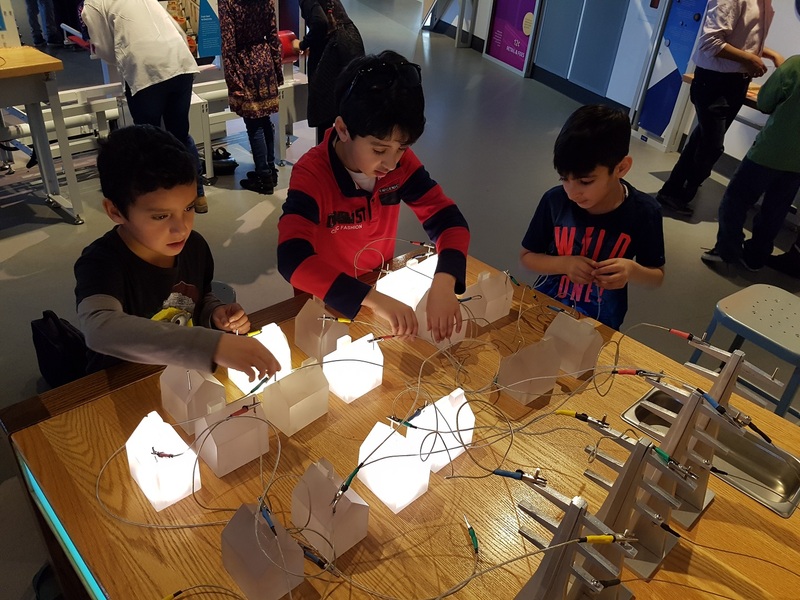 Parents are encouraged to take their children there for their own family outing as it is a fantastic world of learning waiting to be explored!